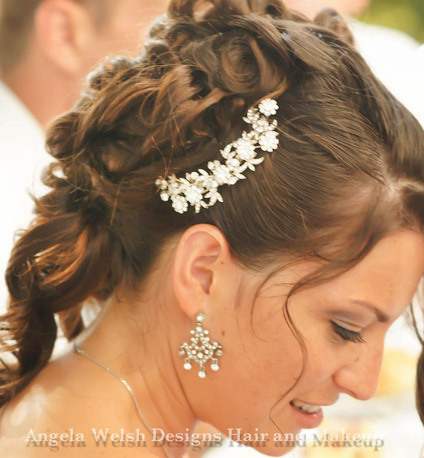 Click here to visit the Bridal Hair & Special Event Makeup photo gallery. I want you to look your best! When I got married, I wanted look my absolute best. I didn’t want to look back on my pictures and grimace or groan. 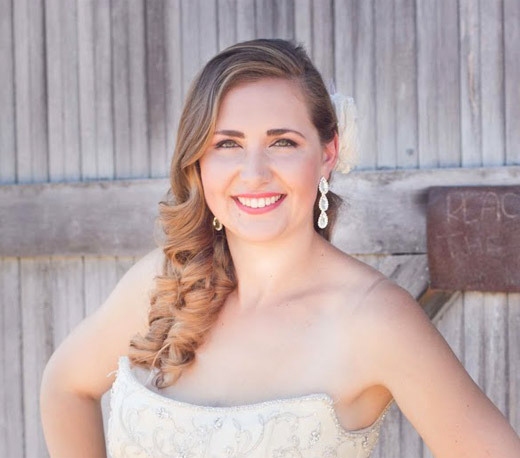 I did my own hair and makeup for my wedding, and I love the way I looked in my wedding pictures. 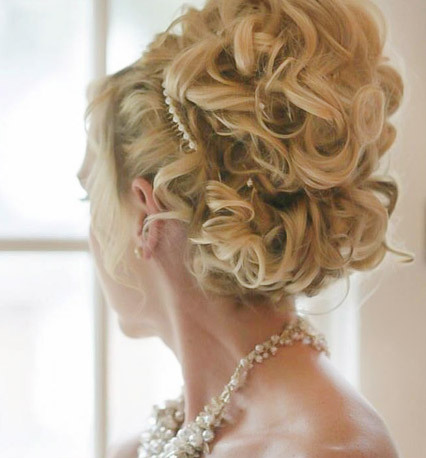 We’ll do a practice run, styling your hair well in advance of your wedding day. When we do your practice, I encourage you to bring in pictures of hairstyles you love and that you think might work for you. We’ll discuss the pros and cons of those styles, and we’ll agree on a style that will enhance your features and look fabulous with your dress. 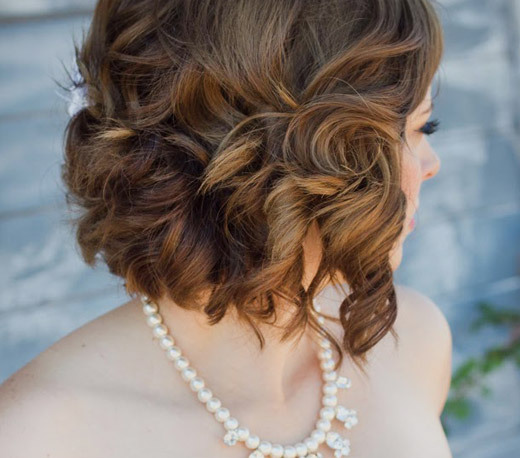 If you have short hair and want a longer, more elaborate style, don’t worry. That’s why hairpieces were invented! I will take pictures of your practice style, and I am very good at re-creating that same look on your wedding day. On your wedding day, I’ll meet your bridal party at your hotel, home, or wedding venue and do your hair and makeup at the venue. Get stylin’ for your special event! Let me know and we’ll schedule a time to talk.